His Majesty, King Zarkon- Regardless of what Jim Morrison says, Zarkon is the TRUE "Lizard-King!" His Excellency, Prince Lotor- Zarkon doesn't think too highly of Lotor. Haggar and I think he's all right, even if he is a little foolhardy. 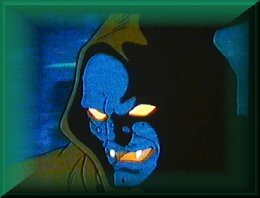 Yurak- This guy was the predecessor to Mogor and Cossack. Cossack- This guy was a fellow member of the Doom Troopers with me. 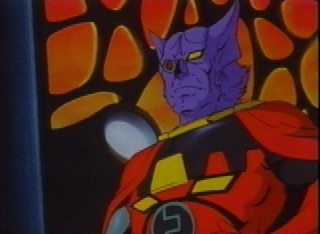 Now, he's the head of the military, right under King Zarkon. A pretty cool guy unless you get him steamed. A line from Episode #1. What a Glorious Thought!